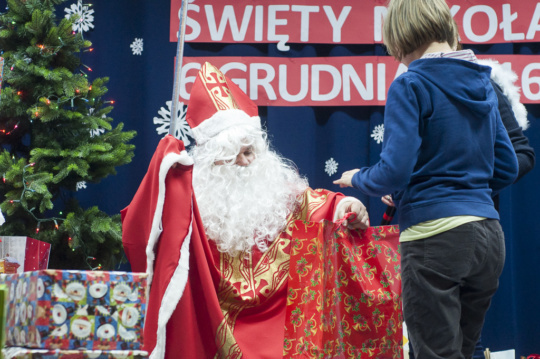 Every year, the Non-public Special Care Educational Facility in Brwinów, which is run by the Franciscan Sisters, organises Saint Nicholas’ Day celebrations for those in their care. The children who study or live at the facility write beautiful letters to Father Christmas. IIIT turned the dreams contained in these letters into reality! 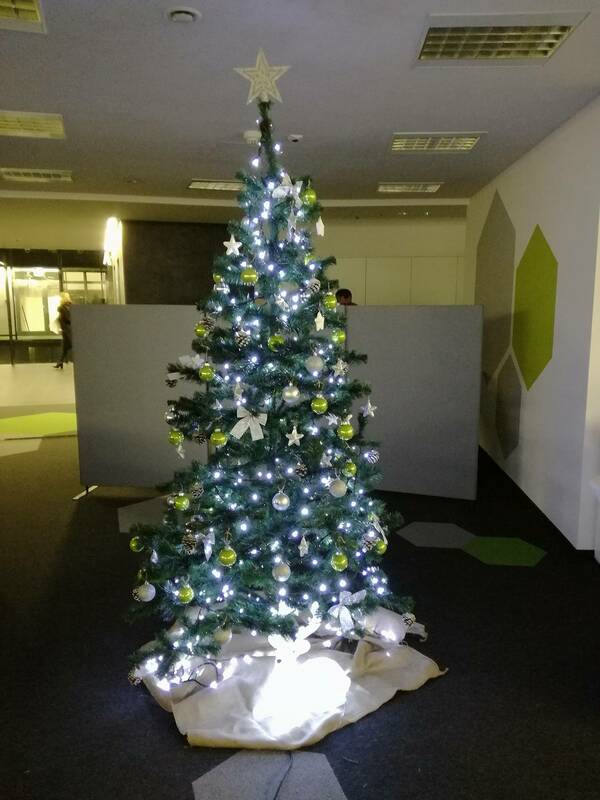 Our employees took 22 letters and transformed themselves into Father Christmases, giving the children a lot of happiness. 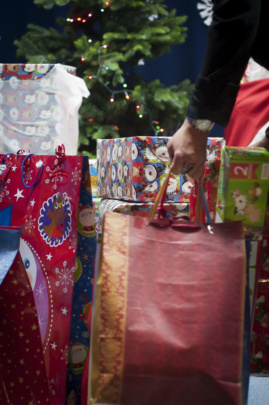 The gifts included many different types of toys, clothes and cosmetics. Everyone did their best and it worked! We are extremely happy that we could help to make this special time unique for all these children. 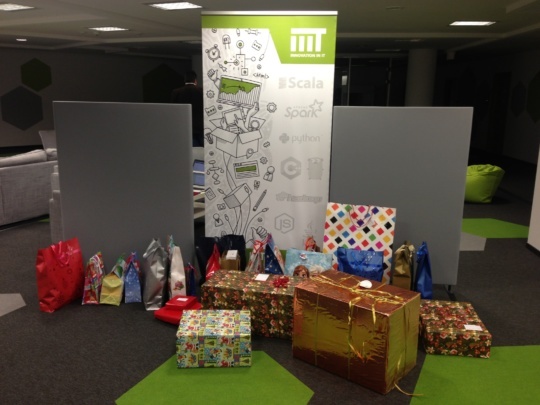 We would also like to thank all the Father Christmases from IIIT!